Day 1 of the 2018 World Series of Poker Event #27: $10,000 H.O.R.S.E. Championship is in the books and the field of 157 entries has been cut down to 72 hopefuls after ten levels of 60 minutes each. The field has already surpassed the 150 entries of the previous year and the registration remains open until the first cards are dealt on Day 2 on Wednesday, June 13th, 2018, as of 2 p.m. local time. Leading the field of survivors is two-time WSOP bracelet winner Shaun Deeb with 234,500 followed by Michael McKenna (215,500) and Robert Mizrachi (212,500), while other big stacks and notables at the end of level 10 feature Brock Parker (199,500), Aditya Prasetyo (191,000), Randy Ohel (185,500) and John Hennigan (175,000). Hennigan jumped into the action mid-way through Day 1 after finishing 7th in the $10,000 No-Limit 2-7 Lowball Draw Championship. 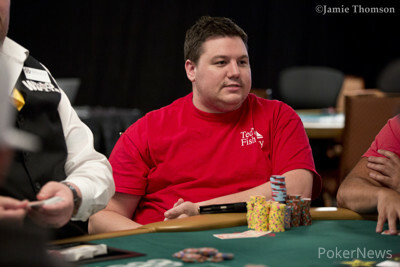 "Johnny World" was quickly reduced to a short stack before turning on the heat late on and bagging up a top 10 stack. A whole host of other former WSOP bracelet winners bagged up above-average stacks in David Benyamine (166,500), James Obst (164,500), Anthony Zinno (162,000), David "Bakes" Baker (159,000), Ian Johns (158,000), Cliff Josephy (142,500), John Monnette (142,000) and Jeff Lisandro (132,500). 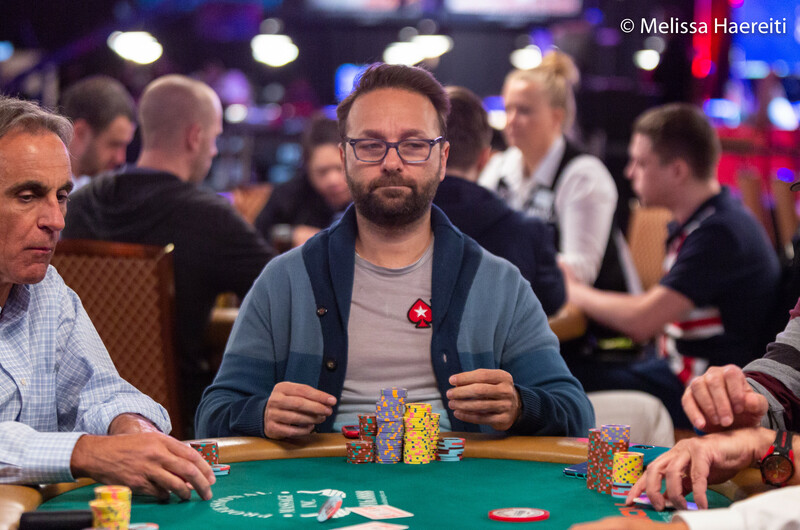 Daniel Negreanu quickly doubled up his starting stack after taking a seat, but the last two levels of the night weren't as kind to the six-time WSOP bracelet winner. "KidPoker" advanced with a mere 25,500 and will return on Day 2 as one of the shortest stacks. Katja Thater returned to the WSOP tables for the first time since 2013 and made it through with 53,000, while 2016 champion and five-time WSOP bracelet winner Jason Mercier bagged up 79,000. Many other big names were less fortunate and joined the rail throughout the day including defending champion David Bach and 2017 runner-up Eric Rodawig. John Racener, Nick Schulman, Adam Friedman, Ben Yu, Paul Volpe, Rep Porter, Brandon Shack-Harris, Viacheslav Zhukov and Justin Bonomo also failed to find a bag. Bonomo's seemingly never-ending win streak in 2018 ended in rather brief fashion, as the now two-time WSOP bracelet winner was quickly reduced to a short stack in level eight after running into the flush of Michael Gathy before bowing out soon after. Zhukov's end came in the penultimate level of the day when he was all in and at risk with four to a flush on fourth street in Seven Card Stud, as three blanks failed to improve the Russian against Randy Ohel and Richard Bai. All remaining 72 survivors will return to the tables of the Rio All-Suite Hotel and Casino at 2 p.m. local time and the registration will close once the cards are back in the air with level 11. New additions to the field will receive 50,000 in chips with blinds of 2,000/4,000 in Hold'em and Omaha, while the three Stud games feature a bring-in of 1,000, a completion of 4,000 and limits of 4,000/8,000 upon restart. Among those expected to jump in are Brian Rast and Mike Wattel, who battled for the title in Event #23: $10,000 No-Limit 2-7 Lowball Draw Championship until after 2 a.m. local time. 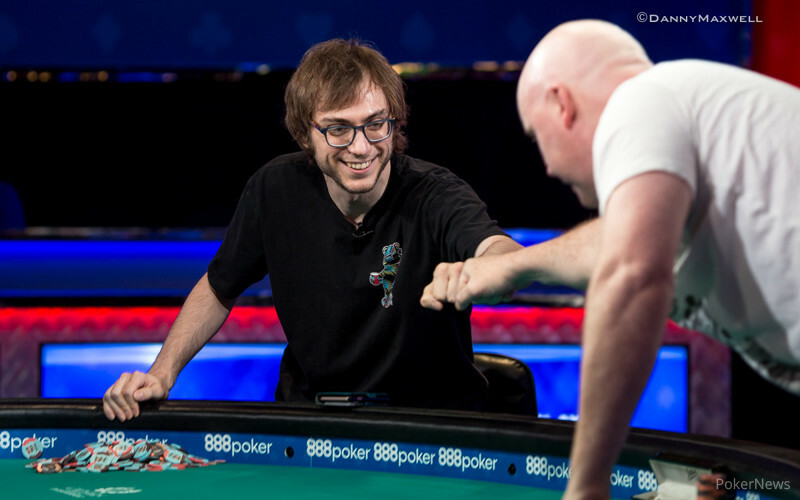 Rast emerged as the champion to secure his fourth bracelet and a payday of $259,670. A feature table on the PokerGO live stream will be available as well and the PokerNews live reporting team will be your one-stop shop for all the action from the floor.